It is going to be truly hard for me to explain this author and what his most important book, one that it took his whole life to complete, achieved in terms of who we are, what are the limits of our consciousness and how could we break them by understanding the whole picture. He was Nietzsche's master and I find myself much closer to him than to his disciple, mostly because the disciple ended up on some conslusions I beg to differ and also, in my humble opinion, contradicted himself quite a lot, though I have read Nietzsches books and some of his work is fascinating. 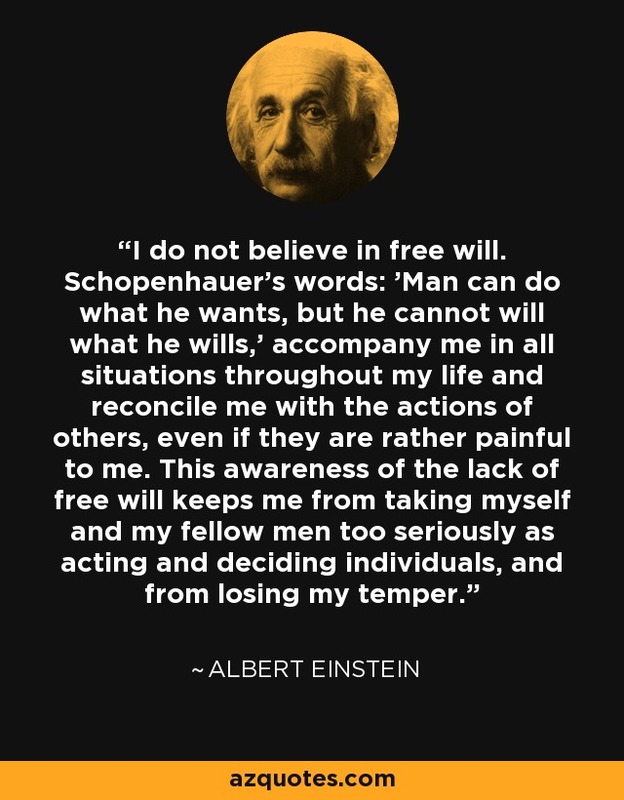 Not blaming the man, I mean, he had such a brilliant mind and I understand why Manson could have been inspired by his words, as I was too, until I discovered MY man, Sir Arthur Schopenhauer. So taking oriental texts and teachings such as the Vedas and Upanishads he developed his own theory which I find the best to describe EVERYTHING that happens right into the core of existence, and also, it matches with all the strong psychedelic trips I've had and what they showed me (I'm a long and experimentated user of those, but I don't encourage anyone to take them as sometimes the experience can be overwhelming and this only makes his teachings more valuable to ME, not in the objective way, that anyways it's not a right way to analyze anything from his and my point of view). I loved reading Philosophy since I was a teenager and from there to now, this stills being the top of my tops when it comes to books. Of course, there are other books I love but in a different way, let's say I'm separating Philosophy from, for example, Mythology or Theology, from History and Science, etc. If anyone has interest in him and wants to debate some of his theroies, I'm open to it. I wish I could explain his ideas the same way he did in his texts, but I can't go so far, and even less in english. "To live alone is the fate of all great souls." "The doctor sees all the weakness of mankind; the lawyer all the wickedness, the theologian all the stupidity." “Every miserable fool who has nothing at all of which he can be proud, adopts as a last resource pride in the nation to which he belongs; he is ready and happy to defend all its faults and follies tooth and nail, thus reimbursing himself for his own inferiority." Last edited by Pink Pope; 05-13-2018 at 06:51 PM. You've inspired me to pick up one of his books. Thanks for this! I will try to remember to give you an update of what I think after I read something.